A family business located in Kent, Washington providing quality pickleball products, outstanding customer service and super-fast shipping. 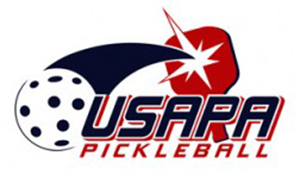 USAPA works to promote the growth and development of pickleball, on both a national and international level. This organization provides players with official rules, tournaments, rankings and promotional materials. Manufacturer of high-performance Pickleball paddles. EVPBC members get a 10% discount on Paddletek paddles when purchased through area representative Roger Schaljo. Roger carries a full line of demo paddles that allow you to try before you buy. For more information, contact Roger at roger.schaljo@gmail.com. 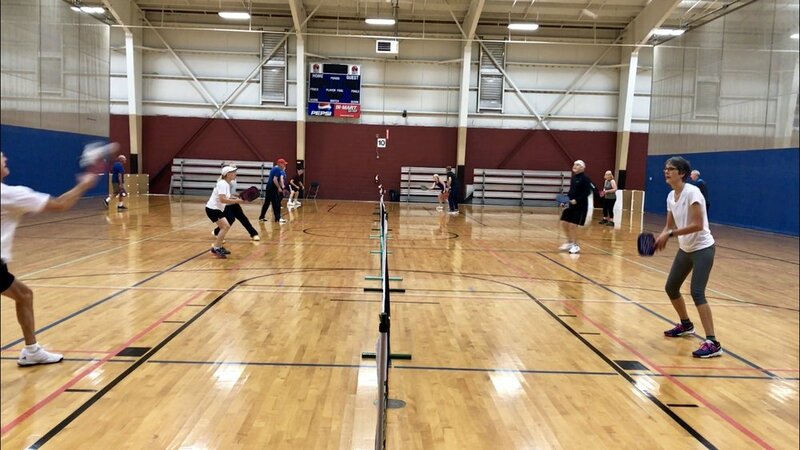 Interested in learning more about refereeing in Pickleball? Pickleball Channel offers a short, easy to understand video that covers the basics of refereeing for pickleball. Click HERE to access this USAPA Referee Quick Start Guide.